The CoroMill 170 is mainly used for internal and external roughing of gears, also used for Slewing rings and Planetary gears with a module range of 12 to 22. It features customized gear specifics with selected ISO P high performance grade inserts with a secure fixturing insert and precise cutter body and insert tip seats. The gear wheel profiles comply in accordance with DIN 867 qualifications and allowance in agreement with DIN 3972-4 specifications. The CoroMill 170 guarantees higher productivity and performance grades, no unwanted and unexpected deviations with a clean root cut and the final wheel is near the roughing profile. 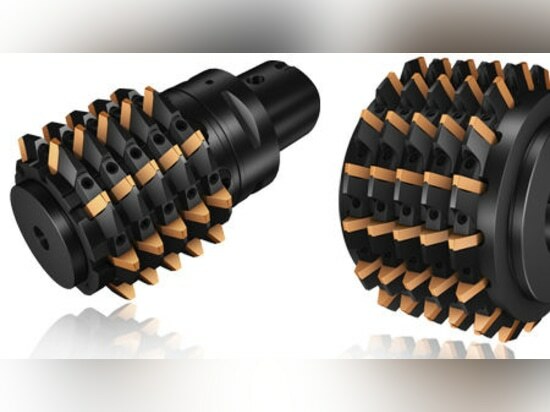 The Coromant EH is an exchangeable-head system which includes a broad range of indexable milling cutters, integrated machine adaptors, solid carbide heads, boring heads and different shanks. The Coromant EH has a modular design which is extremely advantageous in large machining centers which require a long reach, plus small to medium sized machining centers and turning centers which have a critical gauge length. 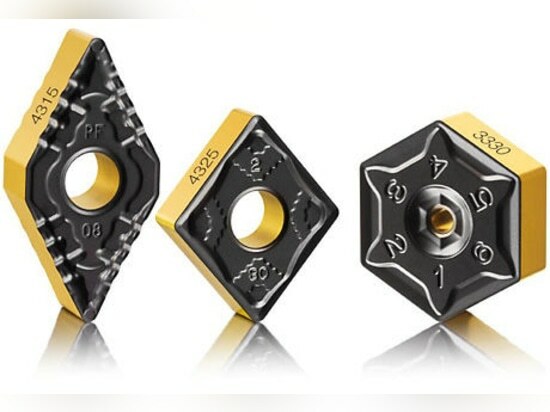 The CoroMill® 176 is an economically viable alternative to the standard regrindable high-speed steel (HSS) tools, and is the ideal indexable insert cutter to use for optimum gear wheel machining. This unit has been designed for use with gears found in the four to nine module range, and can achieve higher cutting speeds than standard models. In addition to this CoroMill® 176 features easy insert changing with a longer tool life and reduced downtime. This device is quality class B as determined by DIN 3968, and is fitted with an iLock insert interface for optimum precision and greater tolerances than standard models. 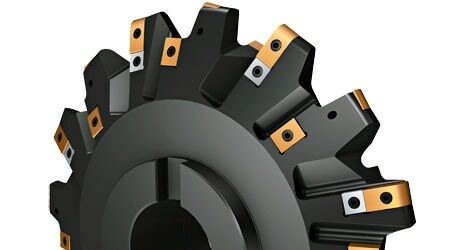 The CoroMill® 176 is a highly efficient indexable insert cutter with excellent economical value. 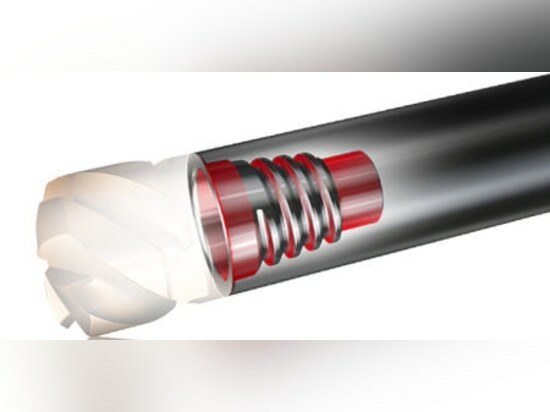 The new line of Sandvik Coromant insert grades for steel turning and cast iron milling feature Inveio, a new material breakthrough that increases their resistance to wear and damage whilst greatly extending tool life. These inserts ensure that applications utilized in manufacturing have smooth production operations without interruptions, paving the way for stable unmanned production plus high machine efficiency, an important step in ensuring profitable production. 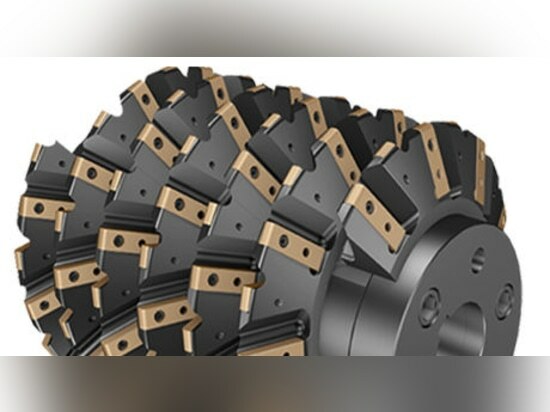 In addition to the highly successful insert grade GC4315 that was introduced in October 2013, Sandvik Coromant has added to this line and included the new GC4315 and GC3330 grades, all of which feature Inveio increasing the inserts resistance, predictability and helping to great extend the tool life of the chosen application. Designed with DIN 3972-2 profiled finishing inserts, the CoroMill® 177 delivers precise cutting information that is capable of handling rigid materials. 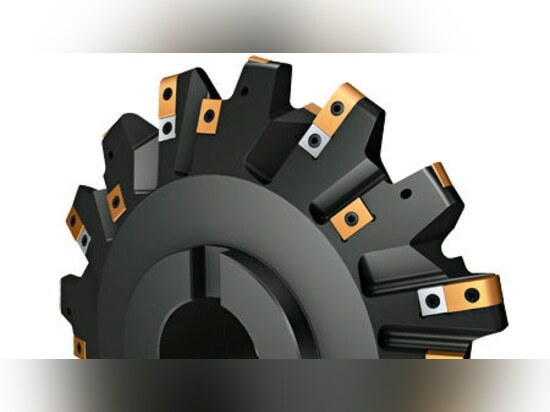 This hobbing tool from Sandvik is ideally suited for large gear wheels that can be found in transmissions and gear boxes for wind power, as well as other related industrial uses. Engineered with insert seats, quality carbide grades and durable tools, it features a user-friendly interface that is easy to use for any application. 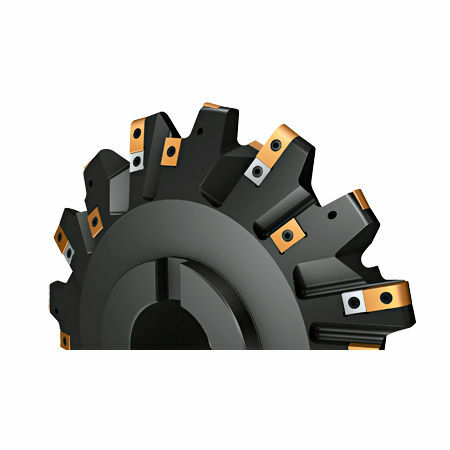 It provides high quality finishing and roughing output because of its rigid cutter body. It is safeguarded by process security to ensure accurate output. It can be customized for any application that suit the user's needs.